Background blue waves movement. Star dust on black background. Motion abstract waves particles. Seamless loop. 4k00:15High Definition motion backgrounds ideal for editing, led backdrops or broadcasting featuring purple blue and pink energy particles. 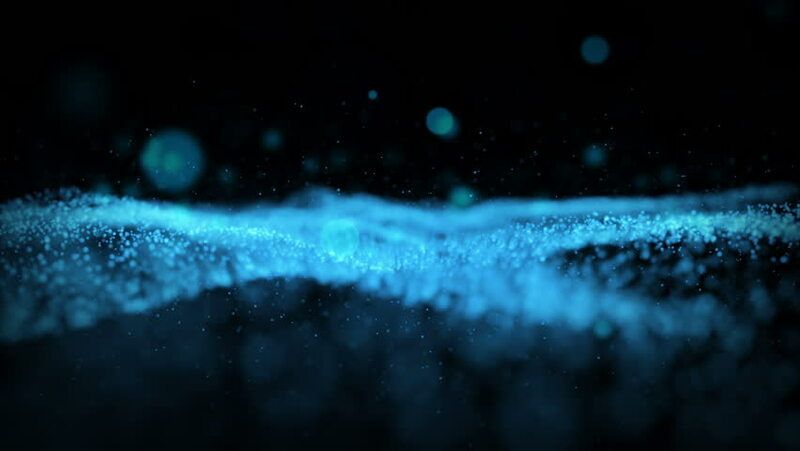 4k00:27 Abstract shine blue colored particles flowing on black copy space background.